They always say if you want something done right you should do it yourself, but changing oil might be one of those things that causes you to fork out the cash no matter what. Wouldn’t it be nice to never have to pay for another oil change? 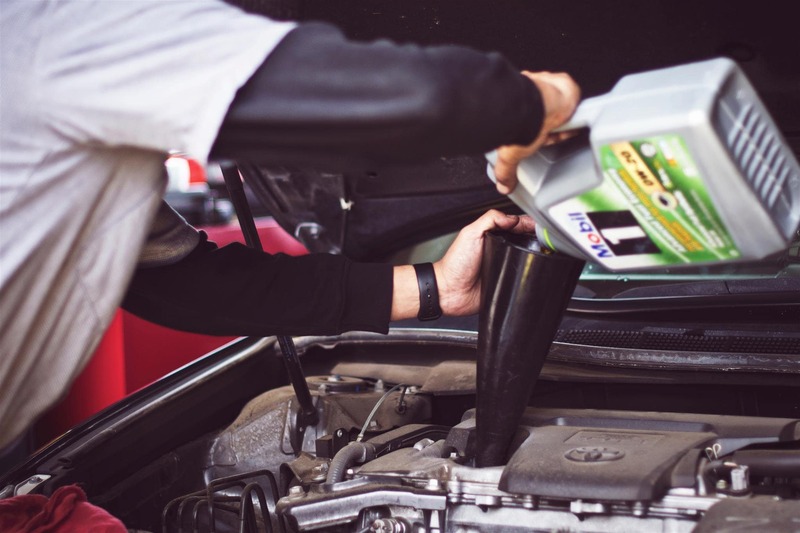 It is possible for you to learn how to change your own oil, and in this day and age there is so much information out there that can help guide you along the way. 1. Park the car in a safe level location. 2. Leave the car running for at least 5-10 minutes to warm the oil. 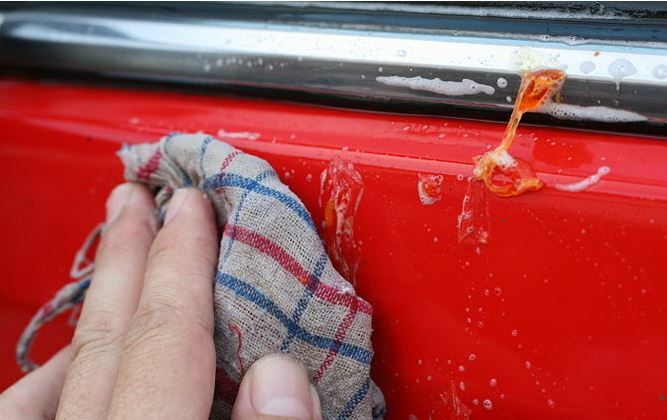 If your car has been running for a while give the oil time to cool down to avoid burns. 3. Place the car in park and turn it off. 4. 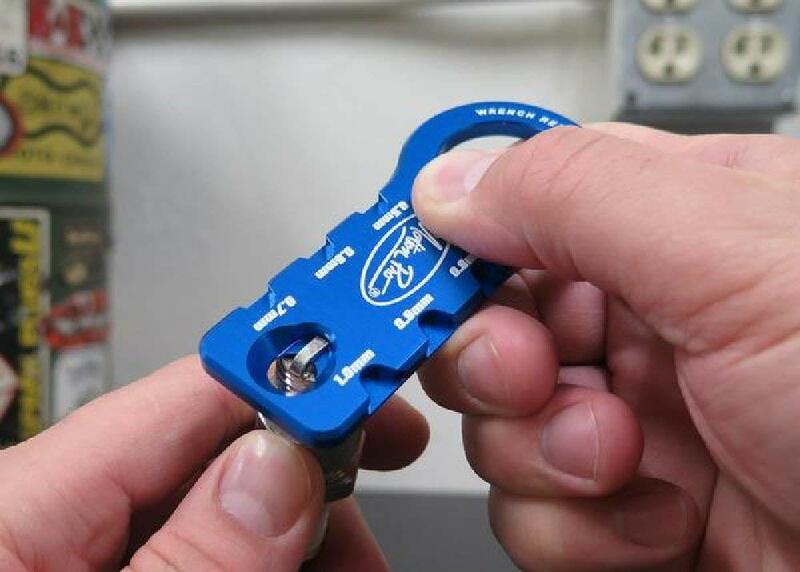 Figure out the best jacking points of your car to help you jack it up. You can always look in the owner’s manual if you are unsure of the best points. 5. Jack up the vehicle on one side (front or back not left or right). 6. Be sure to place jack stands in place on jacking points. You should never rely on the jack alone to keep the car securely in place. 7. Push down on the top of the vehicle and apply force to ensure that it is secure. 8. Place an oil recovery pain underneath the engine. Be careful in case the oil is hot. 1. Gather the supplies you will need: gloves, oil filter remover, oil filter, new oil, new drain plug washer, and a wrench for the drain plug. 2. Open the hood and locate the oil cap, then slowly remove it. It is located on top of the engine. 3. Find the oil pan that is under the car. It is a flat metal pan that is located closer to the engine than the transmission. 4. Locate the engine drain plug. 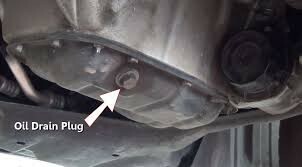 Make sure that it is definitely the drain plug for the engine oil and not the transmission. If you are struggling to figure this out look for the exhaust, it is always attached to the engine. 5. Use the proper sized socket or wrench to remove the oil plug. 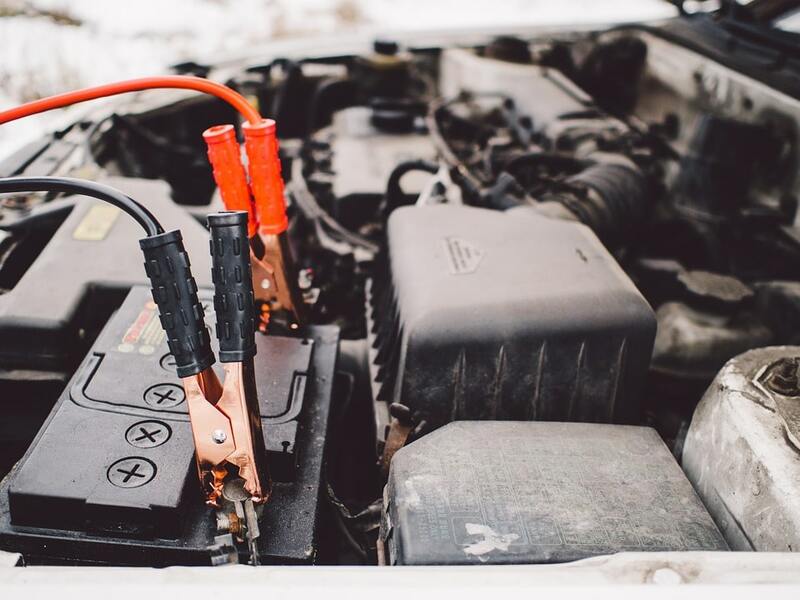 You will loosen the plug counter clockwise and you should also replace the paper or felt drain plug gasket. If the metal washer that was in place is in good condition, it can be reused. 6. Wait several minutes for all of the oil to make its way out of the car. When the oil is emptied you should replace the plug and inspect and clean the drain, plug, and gasket. 1. Locate the oil filter assembly. They are typically on the front, side, or back of the engine. 2. Unscrew the oil filter. 3. Dip the tip of your finger in the replacement oil and rub it around the gasket ring of the new filter to help lubricate the new gasket and ensure a good seal. 4. Use caution to screw on the new filter and make sure not to cross any threads. Most filters will say how tight you should make them. 1. 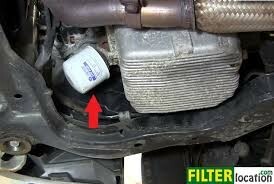 Add new oil to the car at the fill hole. You can figure out how much your car needs by looking at the owner’s manual. Make sure you are using the correct oil. 2. Replace the fill cap. 3. Start the engine to make sure the oil pressure light does not come on and that there aren’t any drips. Run the car for at least a minute to ensure this. 4. Once you turn off the vehicle and let it sit for a couple minutes, check the oil levels with a dipstick. This gives you a visual confirmation that the levels are indeed where they need to be. Changing the oil in your car can be tricky or it can be super easy. Every car is a little different, so you may need some patience to figure it out. You can always resort to the owner’s manual or videos on YouTube to help you learn more about your specific vehicle. Routinely changing the oil in your car is one of the best things you can do to maintain your engine.